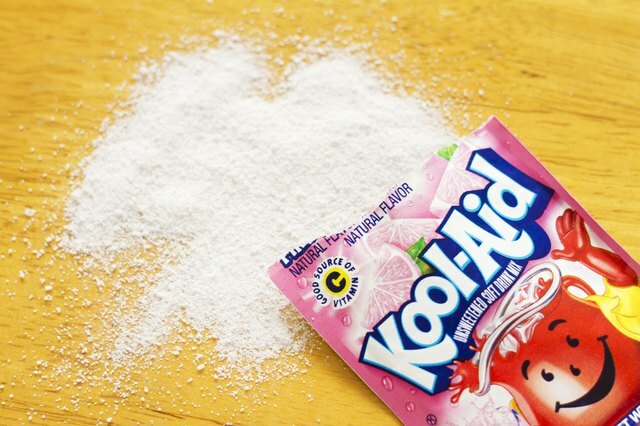 Unsweetened Kool Aid is a cheap, temporary hair dye that is easy to apply. It doesn't flake off like some spray on hair applications, and it leaves the hair smelling like candy. Darker hair will tend to look more tinted than truly dyed while blonds will have a more vivid color. 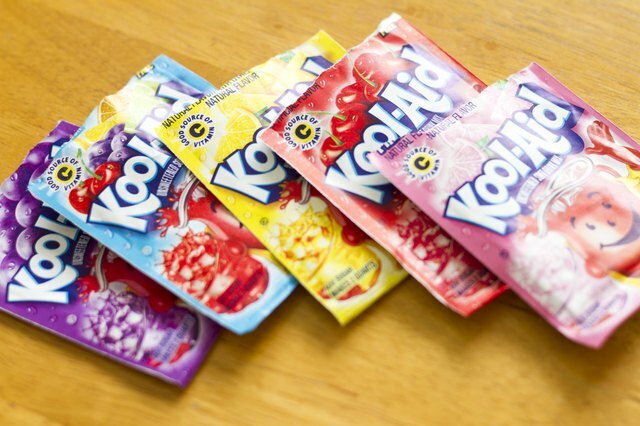 Depending on color and coarseness, redheads may end up with either a tint or true color when they use Kool Aid dye. 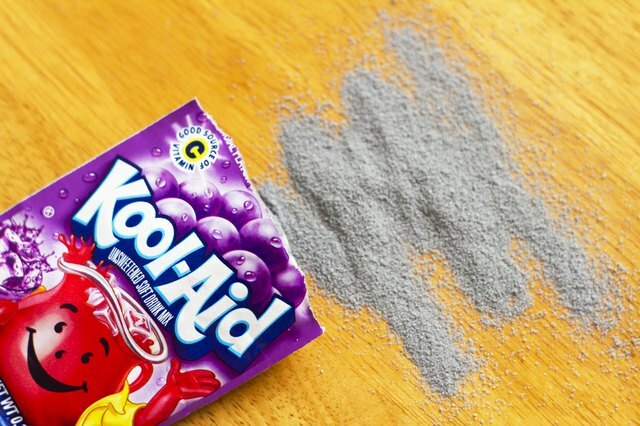 Purple hair was a must in my high school, and grape Kool Aid was our answer. Like Blue Raspberry, it works well on almost every hair color. 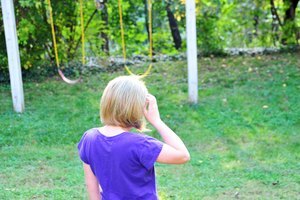 It gives a true purple color on pale blonds and more of a tint on brunettes. 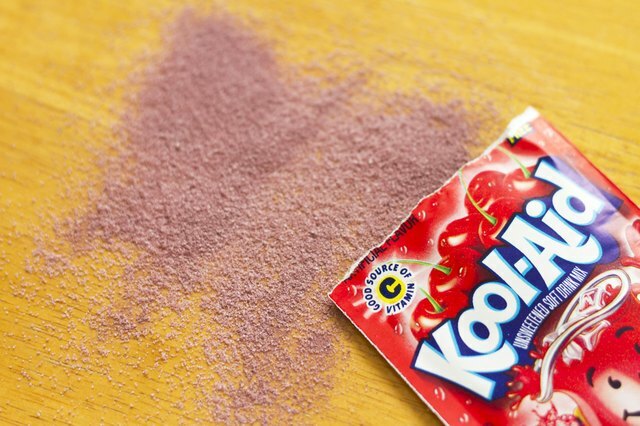 Fruit Punch gives blonds a reddish pink color. Brunettes will find a reddish tint. 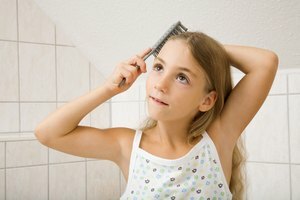 Redheads won't have much of a color change. 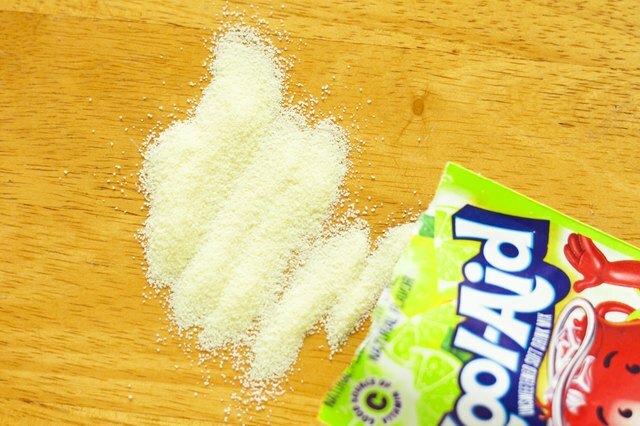 Lime can be a light color, so it may be necessary to double the amount of Kool Aid in the dye mixture. 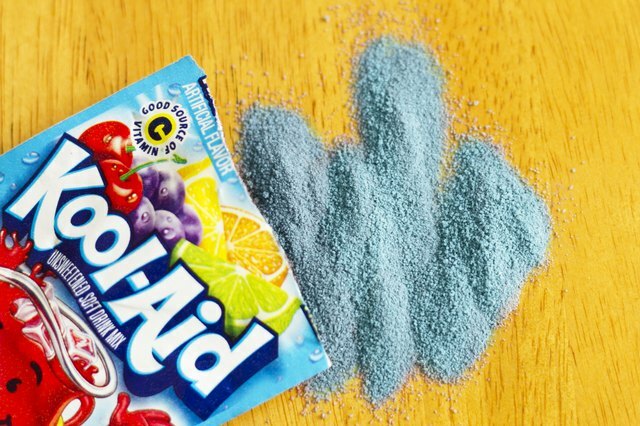 To make the green darker, add a little Blue Raspberry. But the darker the dye, the less it will show on brunettes. It also can give redheads a muddy color depending on the depth of their natural red. These colors are almost indistinguishable from one another when on the hair. Both offer a bright red color that will even show up on deep redheads. For a really intense shade, double the packets. 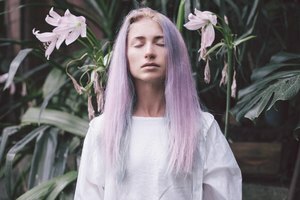 There are several colors that don't work well on any color hair. Lemonade, Pink Lemonade and the Invisible flavors don't have enough dye to really affect hair color. 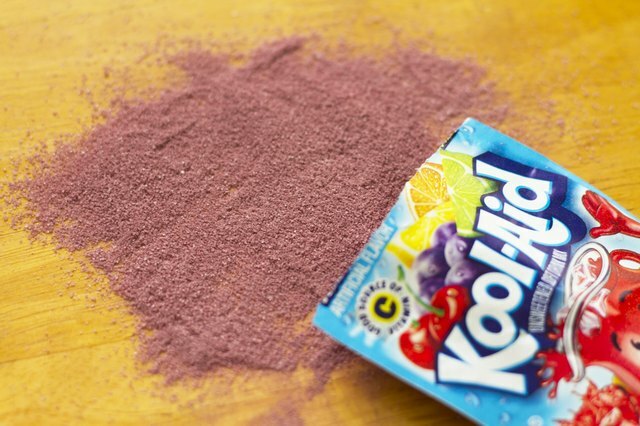 Although Pink Lemonade can be added to change the tint of purple.